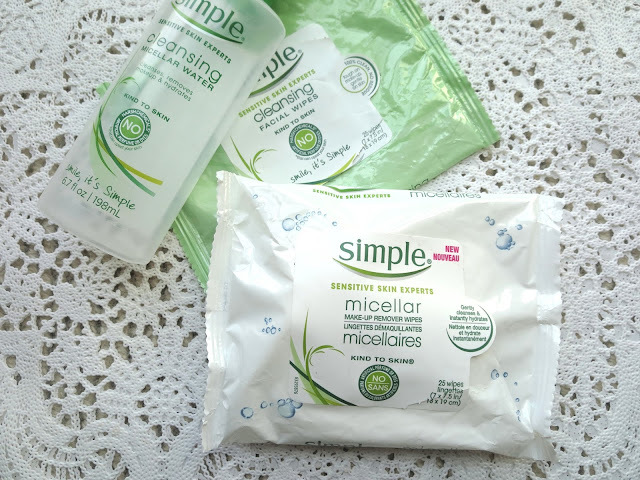 When I found out Simple Skincare was coming out with their new Micellar Make-Up Remover Wipes**, I was stoked. It's no secret I'm a huge fan of their Micellar Cleansing Water and their Cleansing Facial Wipes. But now they made sweet sweet love and had a baby?? This spawn is what my dreams are made of! 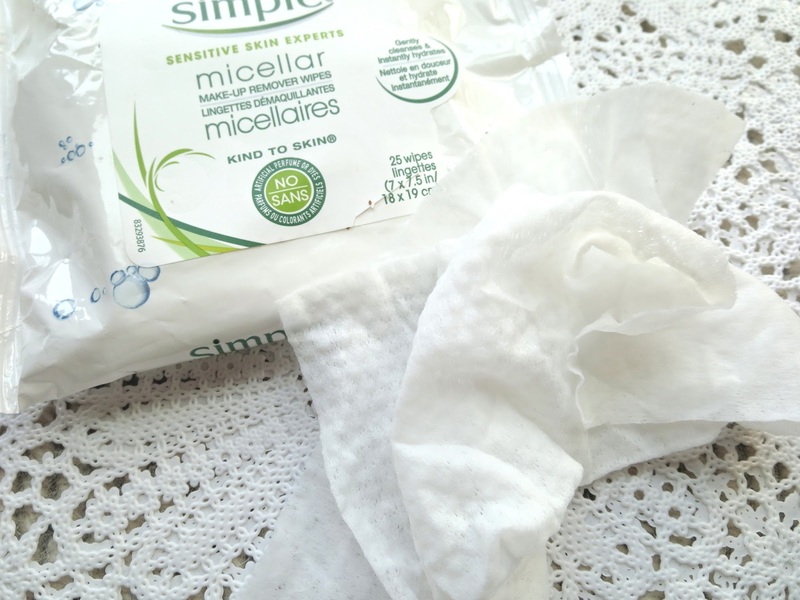 Having ran out of the Cleansing Facial Wipes during my previous travels, my recent trip to Montreal was the perfect time to take these new wipes for a test drive! I didn't bring with me any other makeup removers or wipes. They were indeed, everything I needed. Just like the Cleansing Facial Wipes these are slightly textured to make sure they grip on any makeup that is on your face. Gently cleanses skin, leaving it instantly hydrated and refreshed with no residue left behind. 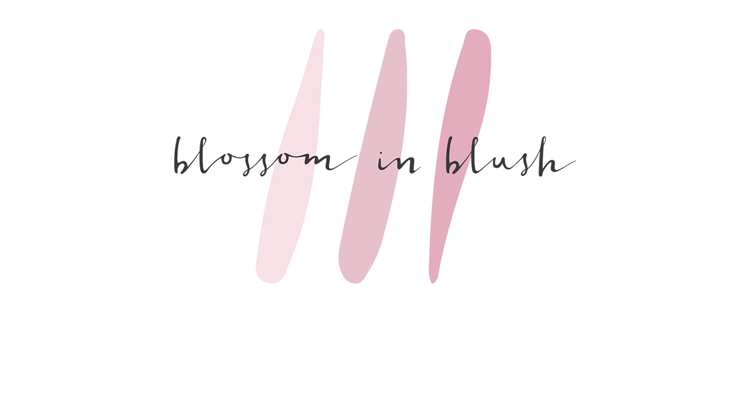 Removes impurities, even the toughest makeup, with just one wipe. No alcohol or oil, so no dry and greasy feel! Made with triple-purified water to help remove contaminants known to irritate skin. These are perfect for traveling, to throw in your gym bag or to keep on your bed side table for those nights when you're too lazy and/or partied to hard (I ain't judging, and using these is better than nothing! )...As of now, these wipes will soon be available at Target and will retail for $6.99. All in all I'm thoroughly impressed with these wipes and would recommend them. I do prefer them to the Cleansing Facial Wipes which make me wonder where they will now stand in their line of products but hey! Maybe some people prefer those! Have you tried the Micellar Cleansing Water yet? Would you try these as well? Let me know!